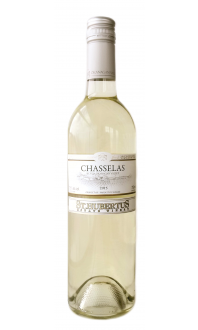 This is possibly the perfect white wine! 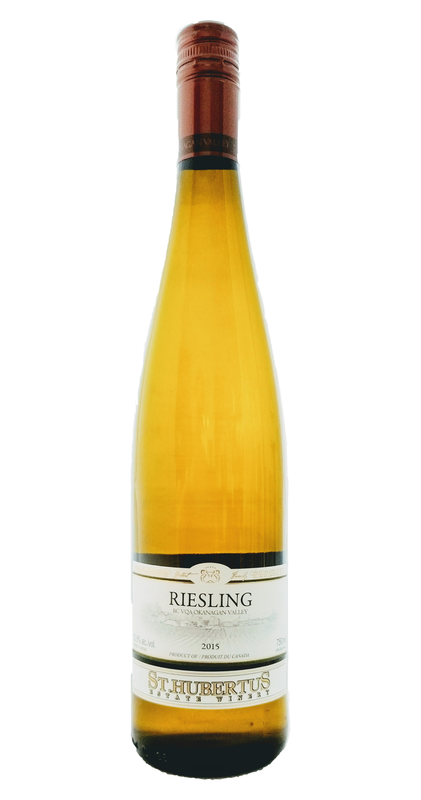 This dry Riesling is extremely versatile; have it with friends over a bowl of green chicken curry or just sip it at your romantic lakeside picnic. 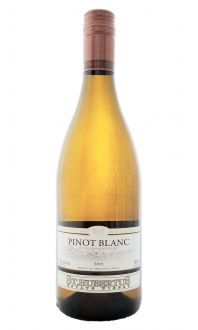 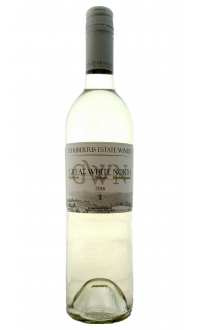 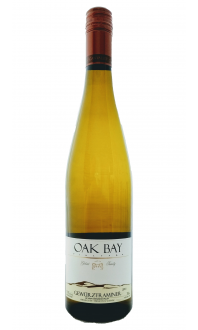 Classically styled, this wine shows delicate floral aromas with a hint of honey, apple and lime.